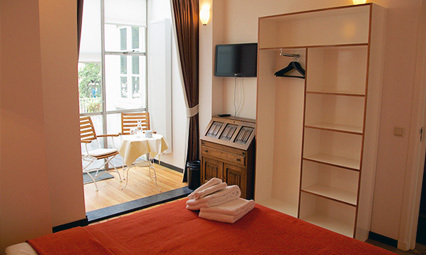 We offer private rooms with en-suite bathrooms and direct access to a private guest kitchen and breakfast area. We provide a breakfast every morning to which you can help yourself whenever you are ready. Our breakfasts consist of a selection of fresh bread from BBrood, fresh orange juice, various hams and local cheeses, cereals, yoghurts, fresh fruits, a selection of jams and marmalade. We have a selection of teas and Nespresso coffees available. If you have particular requests please let us know in advance and we will do our best to cater for you. Complimentary coffee, tea, and fresh fruit are available throughout the day in the private guest kitchen. We purchased our house (N29) in December 2004. The front facade is a monument, which means it must be preserved in its original style. We have been unable to establish the exact age of the house as the city archives only provide information from 1906 and our house dates from before this time. Opposite N29 stands a monument building (the first social housing in Amsterdam) built in 1672 for the weaver population. Drawings from the local authority show an extension to our property in 1871. The terrace room, kitchen and breakfast area are in this section. We assume that the front section of the property dates from sometime between 1672 and 1871. 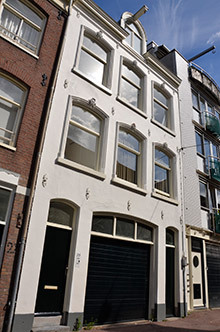 It may have been a property related to a previous house on the Prinsengracht to the back of Noorderstraat 29. 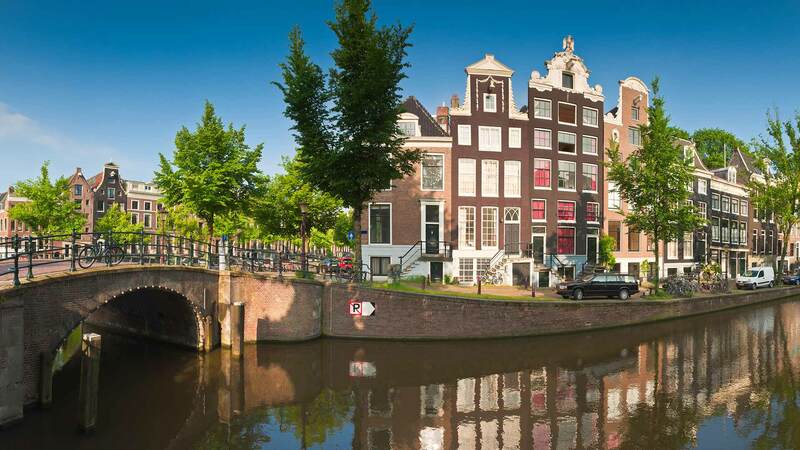 More information about N29 the Bed and breakfast in Amsterdam. 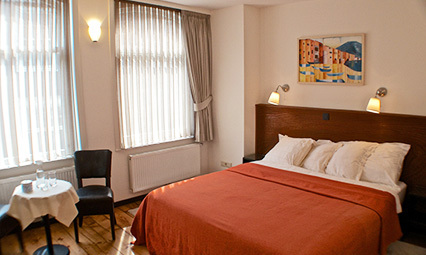 Everything you need to know about our rooms in Amsterdam. Located in the city centre of Amsterdam. Great hotspots too! Coming to Amsterdam? Make a reservation in our b&b today.